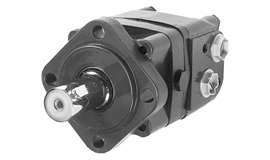 Danfoss, formerly Sauer Danfoss, designs and manufactures excellent hydraulic orbital motors, that have been developed and improved over several decades, by the global hydraulic components company. 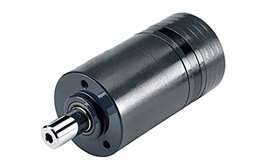 These orbital motors can be used in several applications, including agricultural equipment, forklifts and other lifting equipment, machine tools, construction equipment, road building, marine, mining and forestry equipment and more. 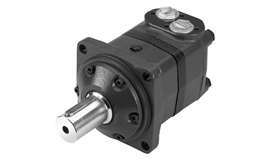 Hydraulic Equipment Supermarkets can guide you through the many variables and adaptations to help you match the right Danfoss orbital motor for your specific application. 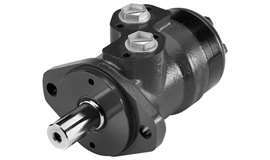 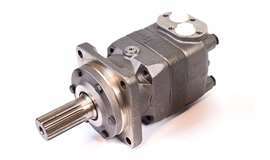 Available Danfoss motors are OMM motors, OMP motors, OMR motors, OMS motors, OMT motors and OMV motors. 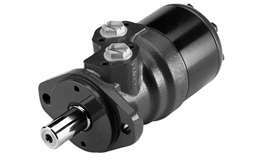 We sell the most popular hydraulic motors online but there are many more variations that we have in stock or can build from stock.